When Detroit comes to Los Angeles! 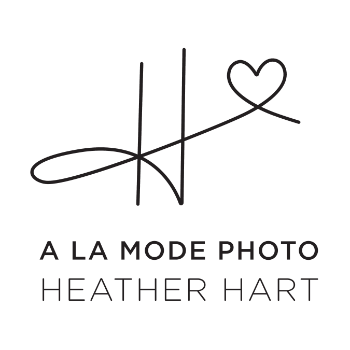 Los Angeles and Malibu beach maternity photographer - TIME TO WOW THE OUT OF TOWNERS on their babymoon! !